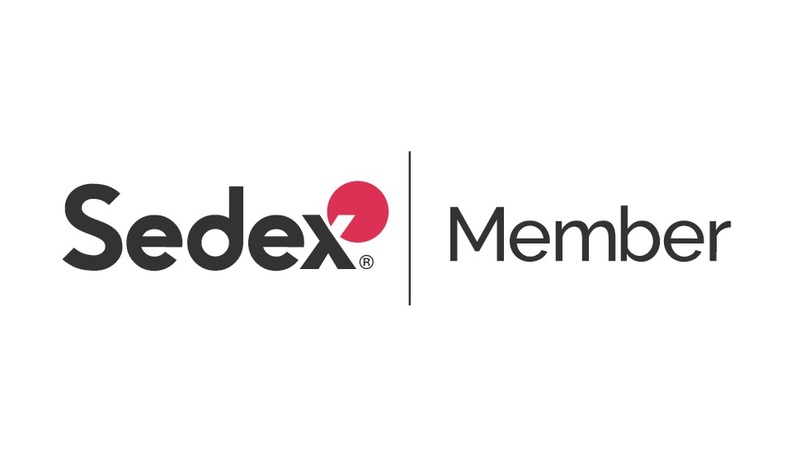 ‘SanoRice is a member of Sedex (www.sedexglobal.com). 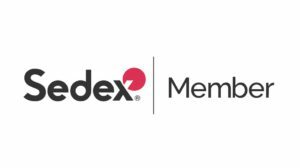 Sedex is one of the world’s largest collaborative platform for buyers, suppliers and auditors to store, share and report on information quickly and easily. The platform is used by more than 40,000 members in over 150 countries to manage performance around labour rights, health & safety, the environment and business ethics.